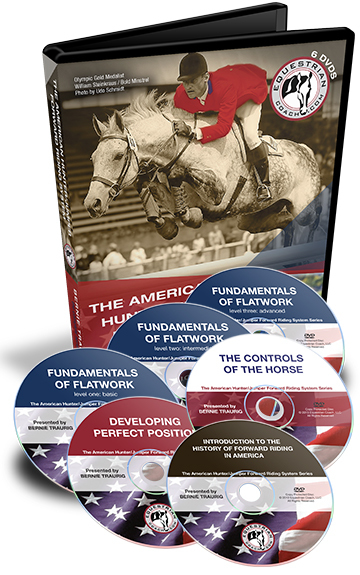 EquestrianCoach.com presents over 5-hours of video instruction (6 discs) addressing the “How-To” of the American Hunter/Jumper Forward Riding System in this unique DVD collection. 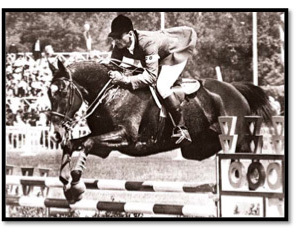 Bernie Traurig (Medal/Maclay Finals winner & National Show Hunter Hall of Fame Inductee) has reached the top of the sport in all 3 of the International Equestrian Olympic disciplines: Show Jumping, Dressage, and Eventing. 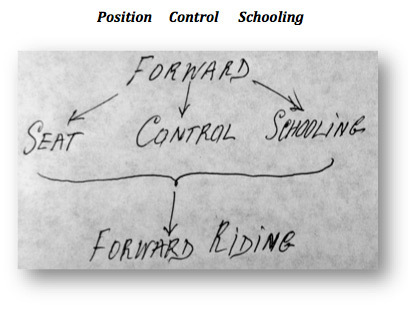 Bernie has produced this series to encapsulate the fundamental elements of the Forward Riding System; position, control & schooling. All the videos in this collection are available online to Monthly and Annual members of the site. For our subscription options, please click here. Links to all these videos can be found below. 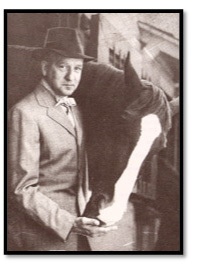 middle of the 20th Century. 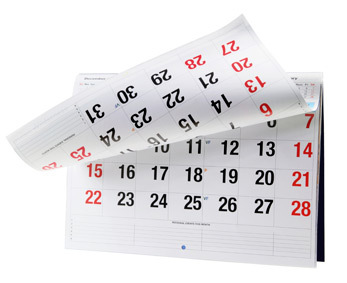 The following are the core video topics on this site that address the “How To” of the System. They were produced by Bernie Traurig and are a reflection of his many years of hands-on study with and mentoring by Captain Vladimir S. Littauer. 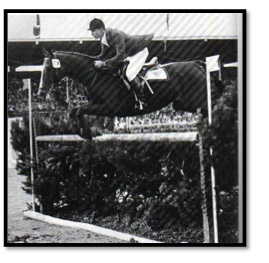 Additional invaluable input came from his time with Bert de Nemethy and associations with Bill Steinkraus, George Morris, Paul Cronin, and many others, too numerous to mention. Videos are added monthly and there are many valuable additional topics by various World-Class & Olympic guest coaches that relate to the System. 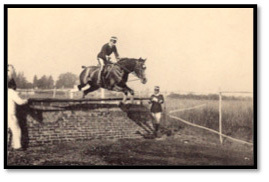 Cavalry officers in 1929 at the Cavalry school, Tor di Quinto, demonstrate their riding and jumping skills with the relatively new forward riding methods introduced into the Italian cavalry by Federico Caprilli in 1904 and fully adopted by 1907. 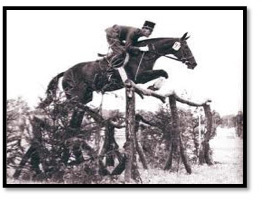 Video Clip Of The Italian Cavalry 1929 - A Must See! 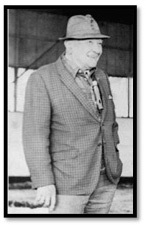 Since the turn of the 20th century to the present, there have been and still are many great riders, trainers, and teachers, too numerous to mention, who have and continue to modernize, improve and contribute to this system. 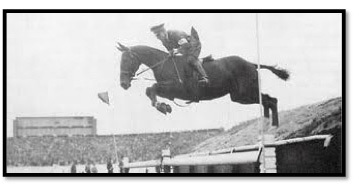 During the 1800’s it was advised that the rider should use his hands to both “help the horse to lift the front” during take off and to hold the horse up when landing. 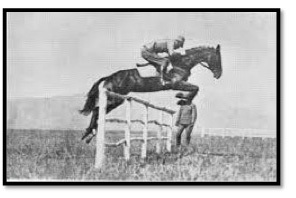 Riders were instructed to “bend their body back from the hips upward over the cantle.” When jumping down, then “the best horsemen almost touch the horse’s croup.” In 1902, James Fillis published Breaking and Riding, in which the rider is told to “bring his body back” as the horse begins to land from a jump. 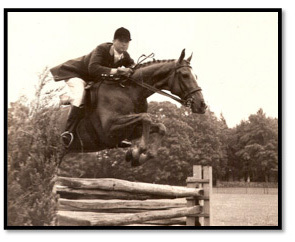 The reason for this is to “lighten the forehand” and help the rider “keep his seat and support his horse in case the animal’s forelegs give way.